In this lesson I’ll be talking about some confusing English words. Words that sound exactly the same but are spelled differently and they have different meanings, different uses. Words like bare and bear, raw and roar. These words are called homonyms. So quite a few of you have been asking me to create a lesson about these types of words about homonyms, to help you to understand the difference between these words and how to use them. These pairs of words or groups of words have different meanings and often they are completely different types of words. One’s a noun, one’s an adjective, one’s a verb, one’s an adverb. So, usually the context will help you to understand which word is the right one to use but you need to remember the spelling – which is the tricky part! So it’s especially important when you’re writing, when you’re speaking it doesn’t matter so much because they sound exactly the same, right? But as soon as you write it down, that’s where you’ll run into trouble – especially if you’re writing an exam, you’re writing an important email or an essay that you need to submit. 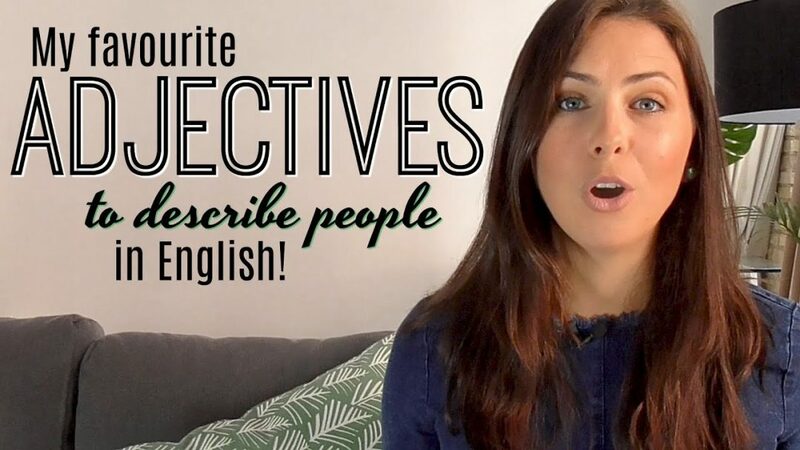 So in this lesson you’ll learn some new words (hopefully) but more importantly you’ll learn about some pairs of words or groups of words where you need to be extra careful about your spelling and your use. Please note that you’ll be hearing these words in my Australian accent. The pronunciation of some of these words can be slightly different depending on where you are hearing them. 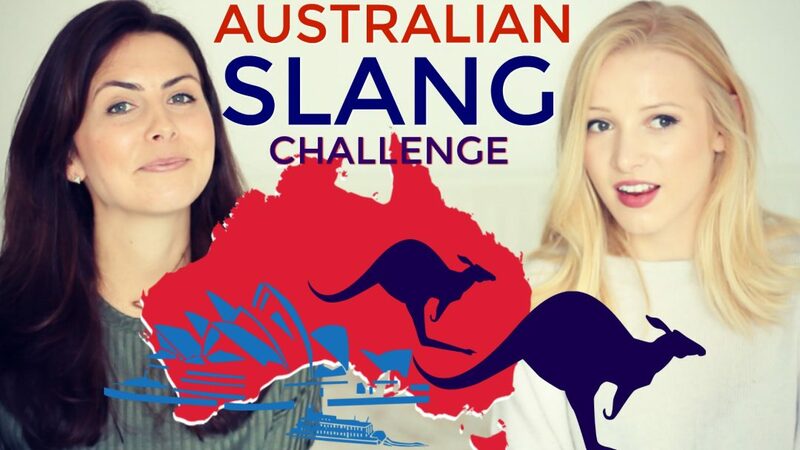 If it’s American English or British English, in England or in Australia, New Zealand, Canada, South Africa or anywhere else where English is spoken. As always, I have lovingly prepared subtitles for you. If you can’t see them now, you just need to turn them on. Press the little button down there that has two C’s on it. OK, now we’re ready to get started! Let’s start with raw and roar. Now, both of these words have the /ɔ:/ vowel sound, the same sound that you’ll hear in words like door and saw. Raw. Now there are a few different uses for this word but you’ll most commonly hear it used as an adjective, particularly describing food. So when you’re talking about food, raw means that something is not cooked. I like my steak raw! Raw vegetables are good for you. And sushi is often made from raw fish. The table is made from raw timber. Now, roar can be a noun or a verb for a very loud noise. A person or a crowd of people can roar in anger of excitement. If you think of a football stadium that is full of football fans and they are all roaring when their team scores the goal, it’s very loud. You might hear the expression that someone’s roaring with laughter which means they’re laughing really loudly. Roar is also a noun that we give to the sound that a lion makes. The lion roared. Now, there are more English homonym pairs that use this same vowel sound. It’s quite a common one, actually. Words like your and you’re, saw and sore. Poor and paw and pore. Flaw and floor. Sure and shore. So you must be careful about how you use these words. Bare and bear. Now both of these words use the /eə/ diphthongs sound. The same sound that you’ll hear in words like air and care and compare. Now, bare is an adjective that describes when there is nothing covering something else. Bare walls, for example, have no pictures on them. Bare land has no trees on it. Bare skin is skin without any clothing on. 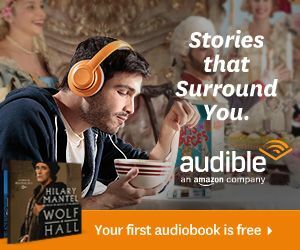 A bear is – of course – an animal, a noun. A teddy bear or a koala bear or a panda bear. Again, there are more English homonym pairs that use this same vowel sound, such as stare and stair, pear and pair, flair and flare, wear and where. While these words all sound exactly the same, they have very different meanings and different uses. There is commonly used as an adverb to give more information about where something is or was or will be. I’ll meet you there after school. So there is a place. It’s also used as a pronoun. There is someone waiting for you outside. Their is the possessive form of ‘they’ and it’s always followed by a noun. Someone left their jacket behind. They’re is the contracted form of ‘they are’. Words are often contracted to make them easier to say and quicker to say. So ‘they are’ becomes they’re – pronounced in exactly the same way. They’re. Here and hear. Now, both of these words use the /ɪə/ diphthongs sound. /ɪə/ – the same sound that you hear in words like ear and beer and year. Now, here is mainly used as an adverb. Wait here, I’ll be back in five minutes. But it can also be used as an interjection like here, hold this. Hear is a verb, of course you know this one. I can’t hear what he’s saying. Again, because these two words are different types of words, they’ll be used quite differently in sentences. Did you hear that announcement? They told us to wait here. Another homonym pair that uses the same sound is dear and deer. So dear has quite a different uses as an adjective and deer is a noun, also the name of an animal. Which and witch. Both pronounced in exactly the same way. Which. Which is a determiner or a pronoun. Which are is the fastest? Which of you wants to go first? A witch is a woman in stories. A woman who has magical powers. She was accused of being a witch because she always wore black. Again, both of these words are used quite differently in English because they’re different types of words. In fact, they can even be used in the same sentence! Which witch scares you the most!? Flour and flower. So the pronunciation here, we have a diphthong sound and the schwa sound /aʊ/ /ə/ /aʊə/ flour/flower. Both of these words are nouns and the’re pronounced in exactly the same way but they’re quite different. One is a countable noun. Flower. So if you hear this noun in a plural form, flowers, you’ll know that the speaker is talking about flowers. Flour is uncountable because it’s a powder and generally powders are uncountable in English. 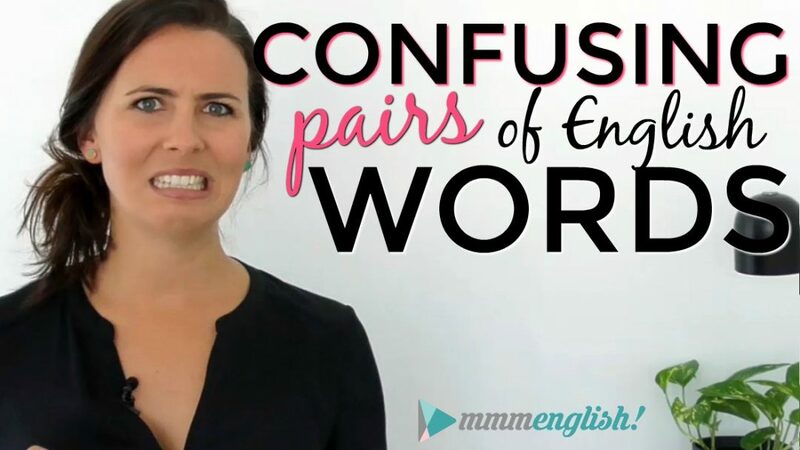 Because one is countable and other is uncountable, these two words are used quite differently in English sentences. To learn more about the different ways that countable and uncountable nouns are used in English sentences, check this lesson up here. I’ve created a whole new lesson about uncountable nouns for you! Now both of these words use the /u:/ vowel sound, the same sound that you hear in words like do and clue. Watch out for the unvoiced TH sound here, it’s a little tricky when it’s next to the R. Make sure that your tongue is coming through your teeth when you pronounce that sound. Threw. Threw is a verb, the past tense form of throw. He threw the ball over the fence by accident. Through is used in a few different ways. For example, as a preposition. Push your tongue through your teeth to make this sound. As an adverb, there’s water coming through the ceiling. And as an adjective, I’ll call you when the day is through. I’m really busy right now. So here, through means done or finished. Now assistance is a noun. It’s help or support that’s given to someone. It’s an uncountable noun so it can’t be plural, there’s only one form, assistance. Can I have your assistance lifting this box into my car? I asked her for some assistance, because I couldn’t find my seat. He needed financial assistance to start his business. Now assistants is also a noun but it’s a plural noun, the singular form is assistant. When there is only one, it’s assistant. But when the S is added the T softens and most of the time you can’t even hear it. An assistant is someone who works in a shop and helps customers. A personal assistant is a person who helps someone else to do their job. And again, we can use these words in the same sentence. This shop assistants will give you assistance if you need it. As always, I’ve made a worksheet for you so that you can practice using these different words together in sentences. You can download it right here. Now these words are so similar that it’s easy to make mistakes, even for native English speakers! Every native English speaker who’s watching this video or who’s not has confused these words at some point in their lives. It’s nothing to be ashamed of! These mistakes are silly little mistakes that often you don’t mean to make but it happens! It’s just frustrating that sometimes it does happen in an important email or when you’ve just submitted your assignment and realise you’ve made a mistake! Before I finish up this lesson I want to tell you about an awesome tool that I use to help make fewer mistakes with homonyms and I always recommend it to my students because it’s so good, it’s also really good with spelling and grammar! It’s going to be your secret weapon to make sure that you don’t make these mistakes again. It’s MY secret weapon sometimes! When I’m trying to write an email really quickly or I’m writing YouTube comments or Facebook comments or I’m writing a blog post, you know, sometimes I make these mistakes – especially if I’m typing really quickly and that’s life! It happens! accidentally, it will help you to check your spelling and tell you when you’ve made an error! Oops! That is exactly why I use Grammarly just to make sure! I use it to help me while I’m writing emails, blog posts and essays to make sure that I know when I’ve made these mistakes and I can feel confident when I’m writing that I haven’t made these mistakes. The great news is, this app is absolutely free! Just click this link up here, I’ve made a blog post to help you understand why this tool is so useful and a video on how to use it. 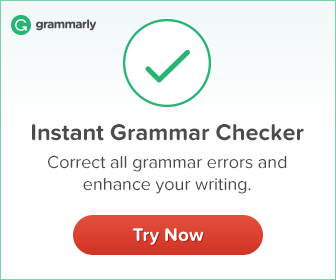 Really important tool for English students because if you don’t have a teacher who’s sitting next to you and telling you why you’re making these mistakes, Grammarly is the next best thing! Anyway, this is the perfect tool to help you make fewer mistakes in English with homonyms or with English grammar. Well I hope that this lesson has been helpful for you. If you would like to keep practicing with me, check out these lessons right here. If you haven’t subscribed yet to my channel come and join us! You get a new lesson every week here on the mmmEnglish YouTube channel so that you can keep practicing and improving your English! Click the red button just down there. Bye for now! So, why do we love this particular trip? Very good! I like your class. Thanks!